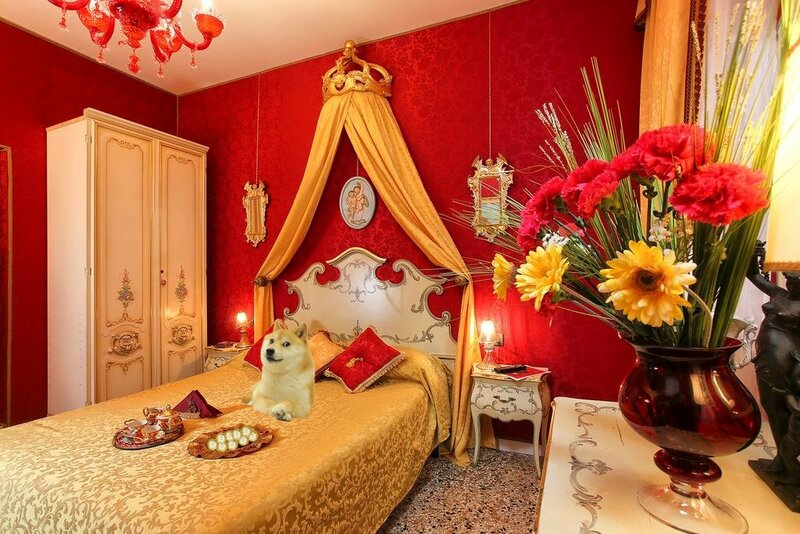 Introduced as a "joke currency" on 6 December 2013, Dogecoin quickly developed its own online community. 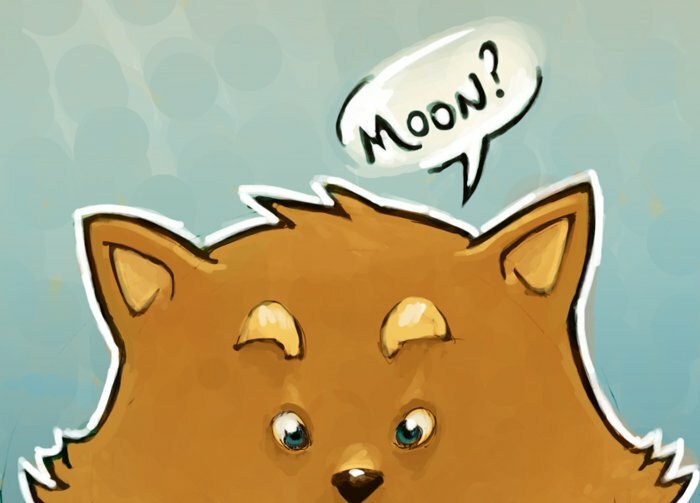 The thread for our #dogecoin AMA with @Huobi_US over on /r/HuobiUS goes up within the hour. Bring us your questions and comments! @langer_hans @michilumin @JRossNicoll @MSingularity will be there. ❤️ This should be fun. A wild shibe has been spotted on https://t.co/wMAAGrIRLs and https://t.co/LU5eE3DFKp! It’s official, #Dogecoin is now available on @Huobi_US and @HuobiGlobal . News: #Dogecoin has been listed on @CryptofacilEX for trading against both $BTC and $USDT. This is an informational tweet, not investment advice.